This iBUYPOWER desktop tower is powered by an Intel Core i7-8700K Processor – designed for performance and reliability. 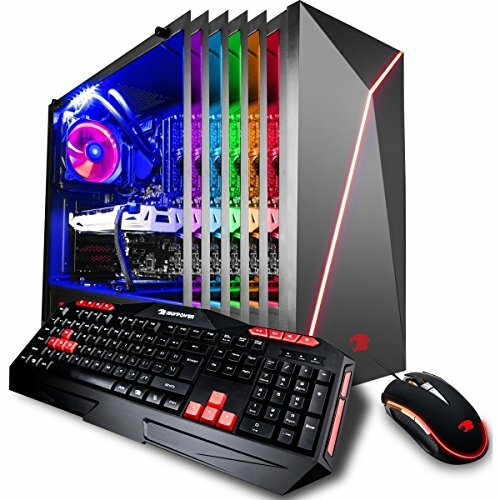 iBUYPOWER delivers fast, affordable, and quality gaming desktops for the extreme gamers or enthusiasts alive! We believe in using the best quality & branded components on the market to date to ensure that your gaming PC will be reliable and durable. *Lifetime technical support - Our exceptional support connects our customers to our dedicated customer service specialists and top-notch support technicians who are experts in their field.